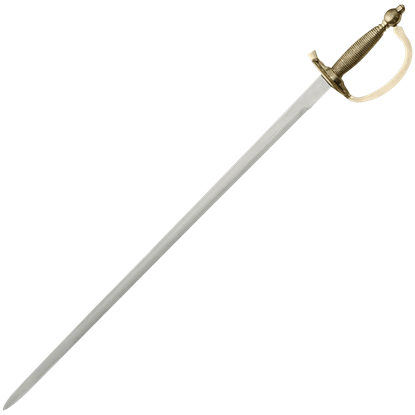 Prior to the development of modern firearms, swords served as one of the primary weapons of warfare. 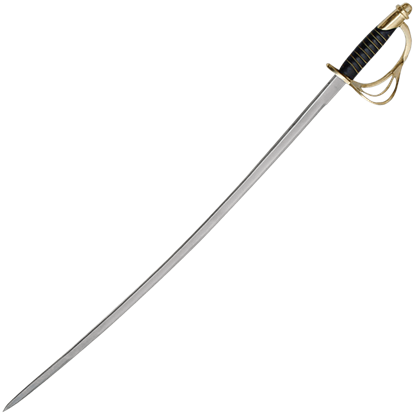 Our military swords category at Buying a Sword includes military sabers, Civil War swords, and other excellent functional swords and decorative blades modeled after weapons used by various militaries around the world. 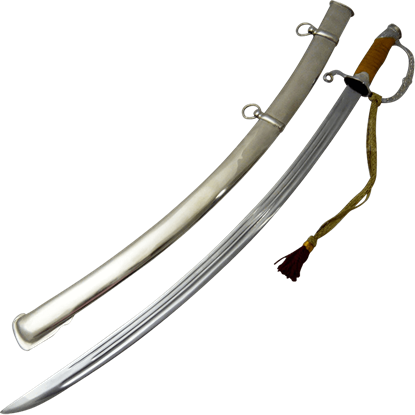 We offer Union sabers and Confederate sabers from the American Civil War era, as well as military swords from the various branches of the U.S. Armed Forces. 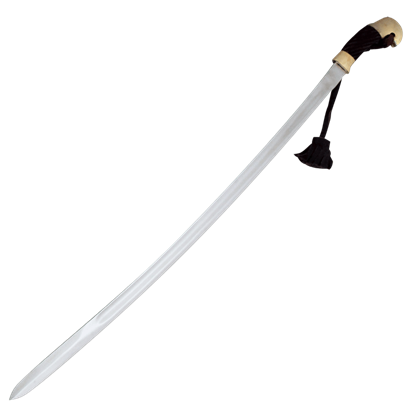 In addition to U.S. military blades, we carry options like Russian shashkas, German sabers, and Japanese officer swords. 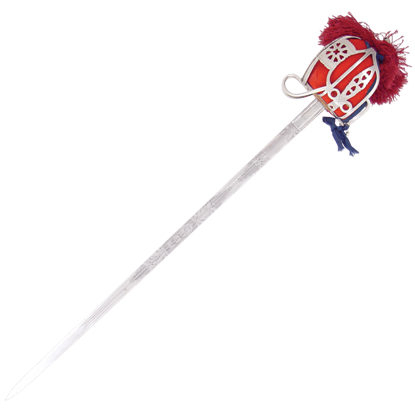 A number of our ornamental swords perform as ceremonial swords, dress swords, and display pieces, while others are functional swords and battle ready sabers for training and reenactment. 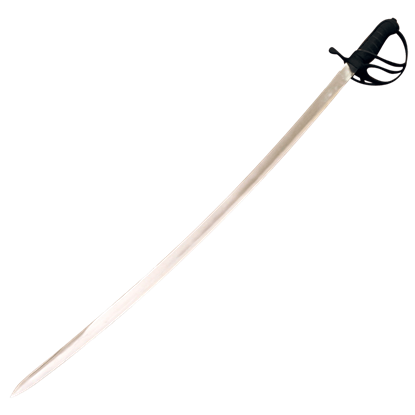 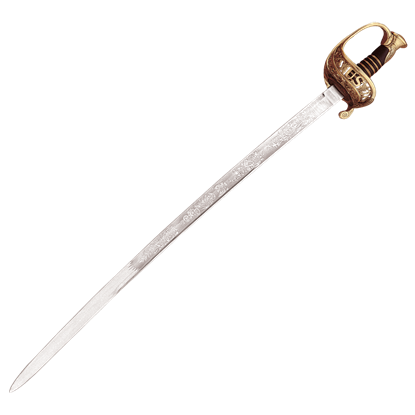 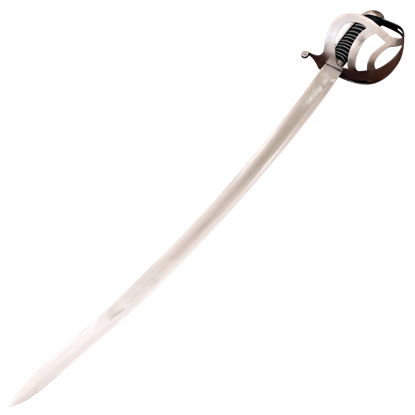 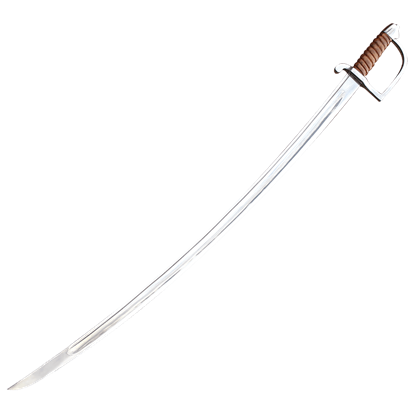 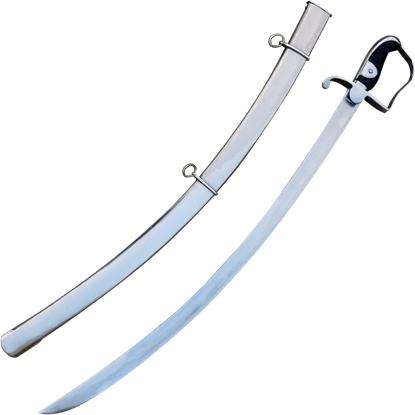 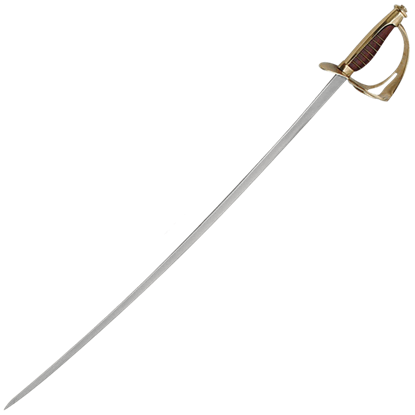 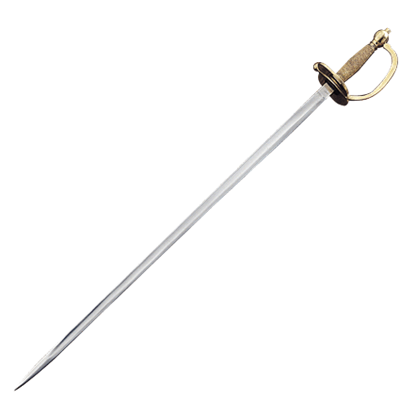 Whether you want a Mameluke sword, a non-commissioned officers sword, or a cavalry saber, you can find many high quality pieces among our military swords.